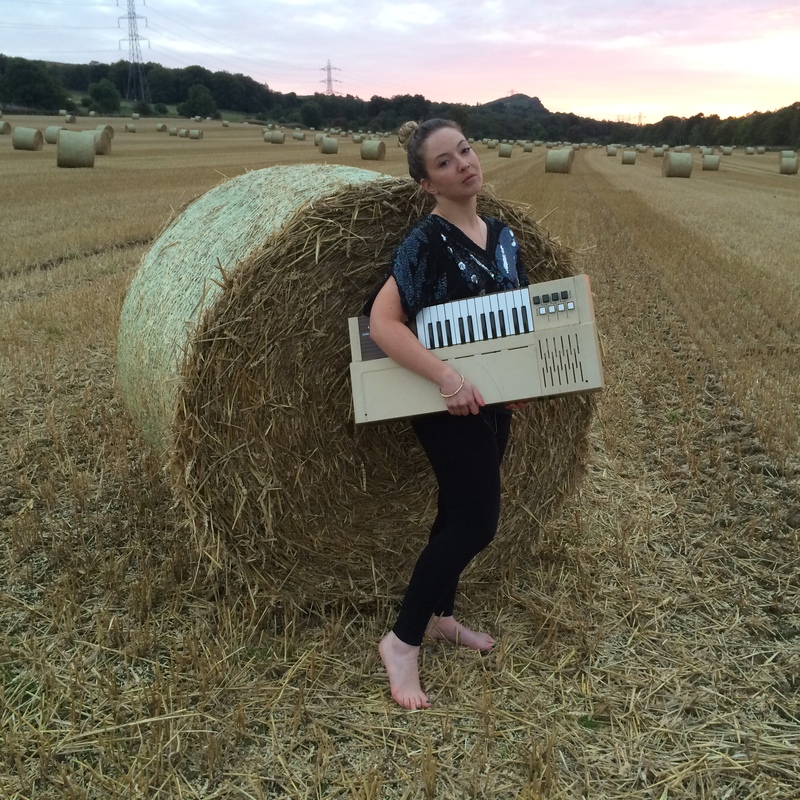 lauren sarah hayes is a musician and sound artist from scotland who builds hybrid analogue/digital instruments. her music lies somewhere between free improv, experimental pop, techno, and noise. she also composes haptic music that can be experienced as vibration throughout the body and likes creating participatory site-responsive works in unusual locations. she is a regular improviser, enjoying a wide range of collaborators, and for over a decade has given multi-sensory workshops for various groups, including those with sensory impairment, learning difficulties, and autism. she is an associate of the new radiophonic workshop.